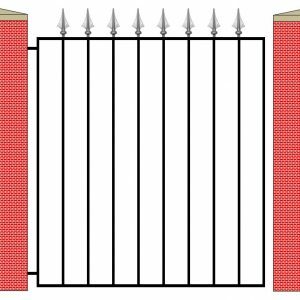 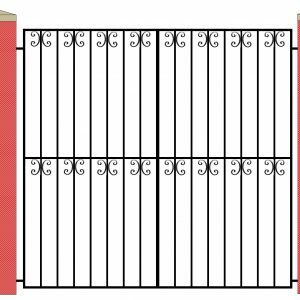 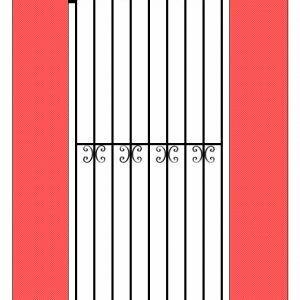 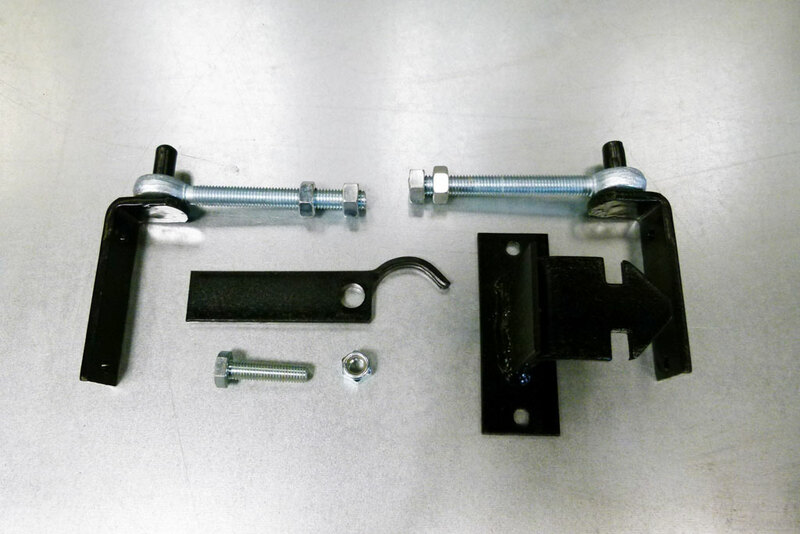 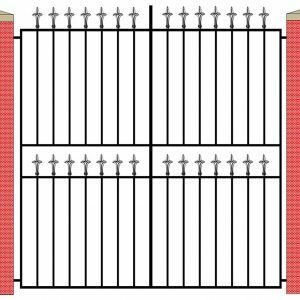 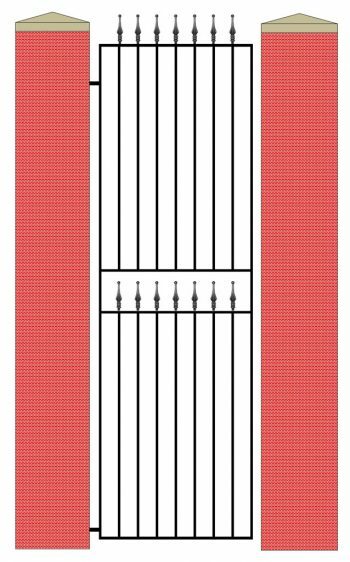 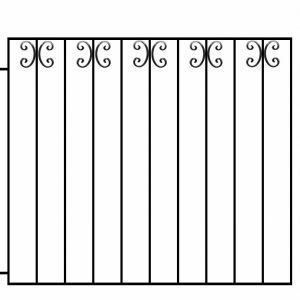 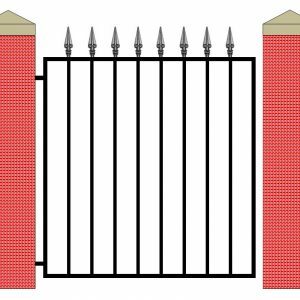 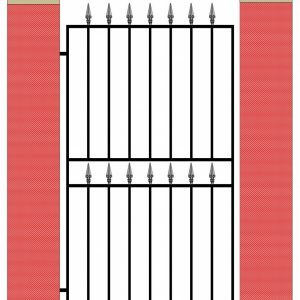 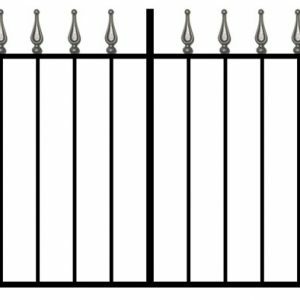 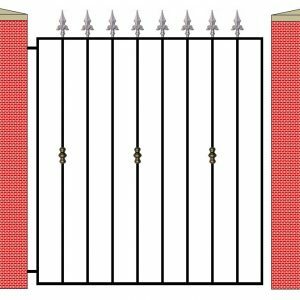 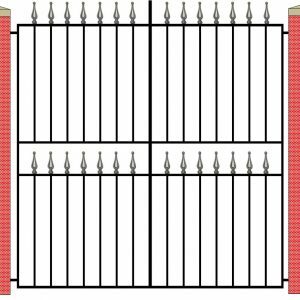 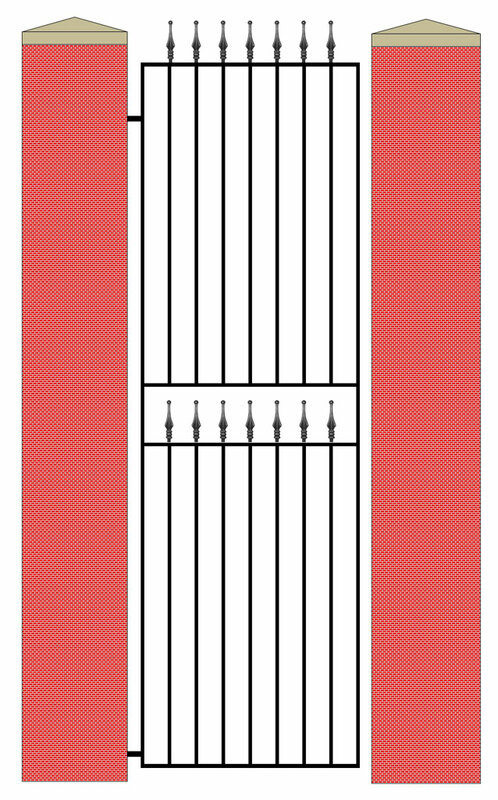 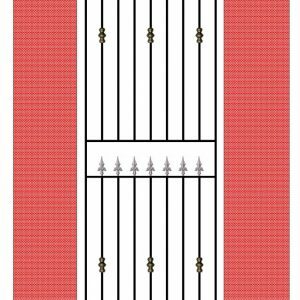 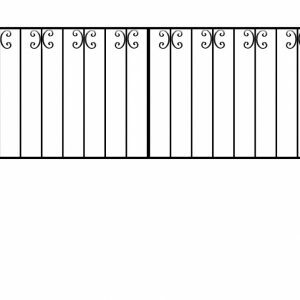 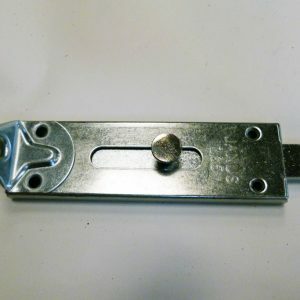 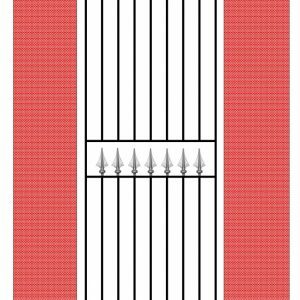 This product matches our GRD 4 Double Gates and our GRD 4 Railing. 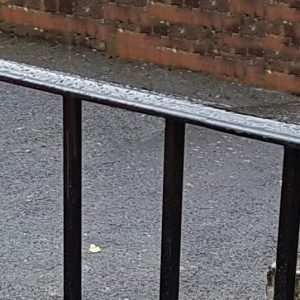 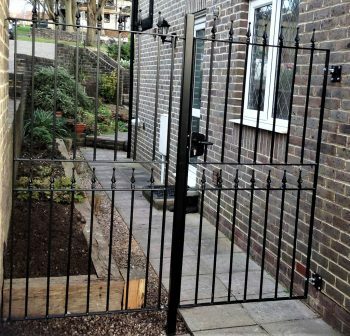 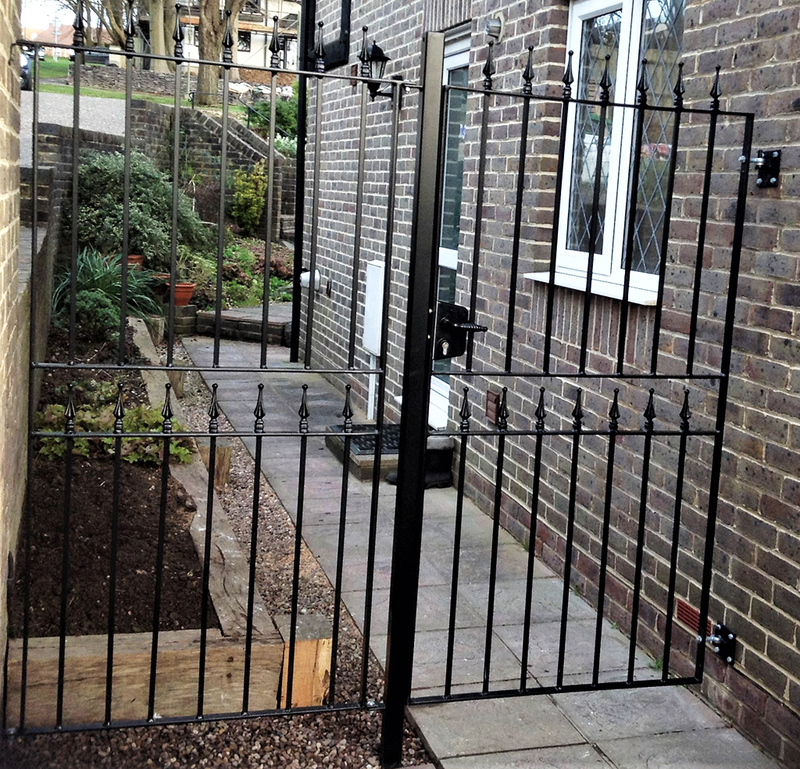 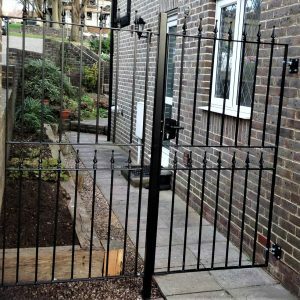 Made to order using 12mm solid square vertical steel bars spaced at 100mm (4”) intervals. 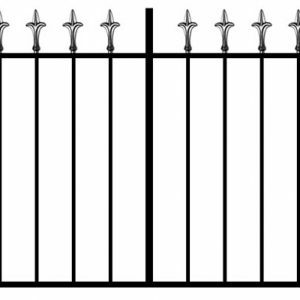 Horizontal top and bottom rails are made using 40mm x 8mm flat steel bars and the frame is made using 40mm Square Hollow Section (SHS). 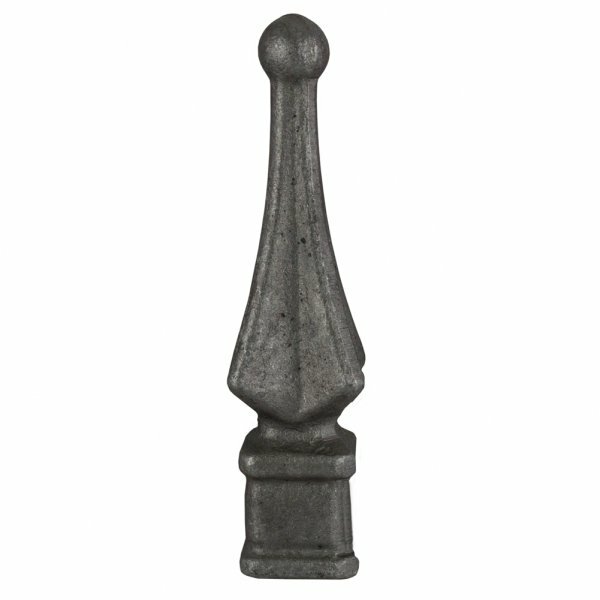 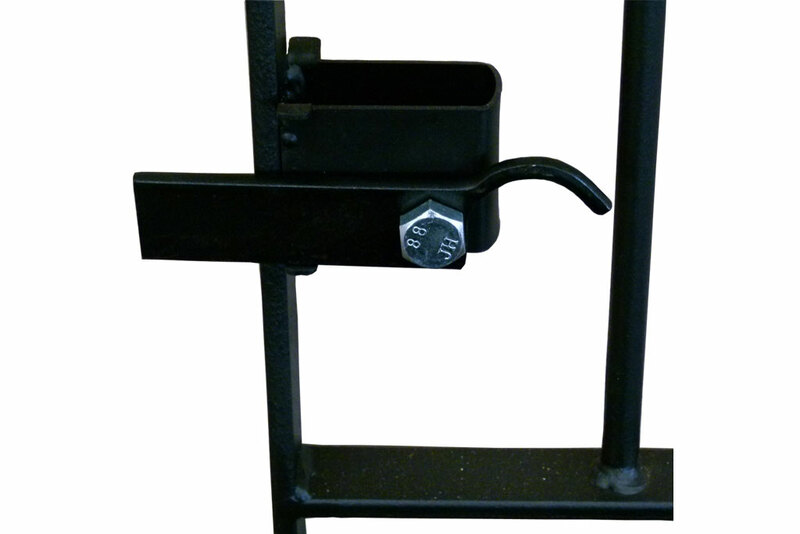 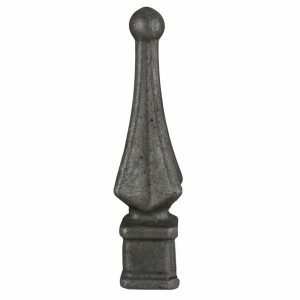 Railhead measures 120mm x 30mm with an 18mm square base.